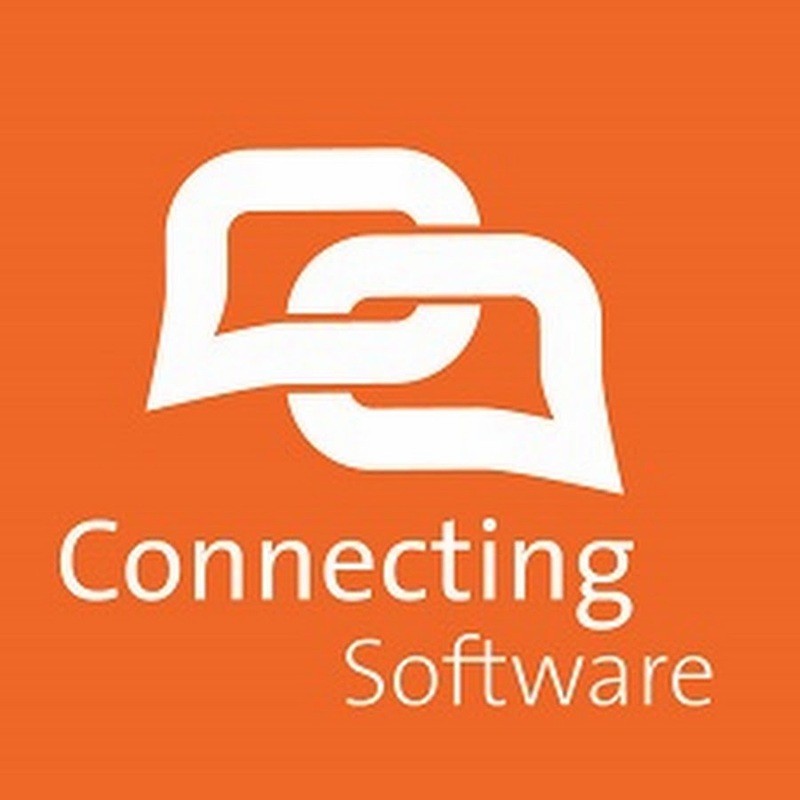 Connecting Software provides platforms and products for your integration challenges. CB Dynamics CRM – SharePoint Permissions Replicator solves a major problem of storing Dynamics CRM documents in SharePoint: the missing synchronization of privileges and permissions. This allows unauthorized SharePoint users to access private documents even if they DON'T have CRM privileges to do so. Sensitive data, such as proprietary information, contracts or signatures are thus often unintentionally shared with external employees, sales representatives or partners. CB Replicator remedies this issue and keeps your documents safe by automatically synchronizing your Dynamics CRM privileges with SharePoint permissions. CB Replicator is currently the only out-of-the-box solution that fixes this problem. CB Exchange Server Sync is the solution for secure synchronization and migration of data between Exchange Servers. It enables easy synchronization of multiple Outlook accounts hosted in Exchange Server or Office 365. You can choose one-way or two-way synchronization of calendars, emails, tasks, contacts, and public folders. CB Linked Server for Enterprise Applications is the easiest way to synchronize and integrate multiple enterprise LOBs. It is a SQL based solution that works with Microsoft SQL server using Microsoft SQL Server Management Studio. CB Mobile App Integration Toolkit is an offline mobile client that enables you to easily access and control nearly any target system you like, with no need to study or learn their documentation. It takes care of the information and integration logic, and you can focus on making your solution. You can access accounts, contacts, activities, leads, quotes, cases and opportunities wherever you are. You have the control even without internet connection, while your work is seamlessly synchronized live and bidirectional. CB Sugar to SharePoint Stubbing is provided as a cloud service, so there is no need for installation. Using the Connecting Software SaaS Portal you can easily configure, manage and monitor your Configuration. Everything runs via Cloud Service, which automatically performs the stubbing process and regularly checks for new files on Sugar.